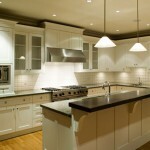 Why is the kitchen so important in a house? For one isn't it the central hub of your home, where families gather to cook and prepare meals. Where you meet in the morning for that first cup of coffee. It's also where everyone ends up hanging out at the party! 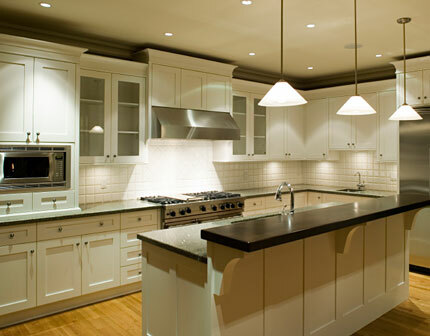 Kitchens can make or break a home in terms of it's appeal and selling possibility. A nice kitchen in a home that's seen some wear and tear can help buyers get past the work that needs to be done elsewhere. Don't think that you have to have the highest end kitchen to attract buyers, sometimes if your kitchen is well laid out and updated all you need to do is clean it up to make it more appealing. Of course if your kitchen is from the 80's or earlier than you want to consider doing some upgrades, appliances at a bare minimum. Read more about what is possible with kitchens. Realty Times - Kitchens Sell a House.